August is here. Can you believe it? And of course, the beginning of a new month means your opportunity to participate in a preSERVE garden volunteer day is near. Join us in the garden this Saturday - 8/8/15. And don't forget to stick around afterwords - once the "dirty" work is done, hang out with fellow volunteers and share some grub together as a reward for doing the garden some good. See you on Saturday! Join us in the preSERVE garden this Saturday 8/8. Details: We need your help! 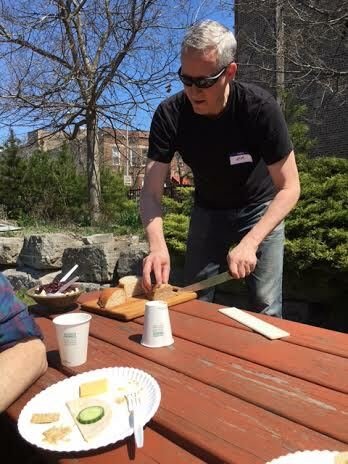 Join us in the preSERVE garden - meet new neighbors, and share some food! Bring work gloves if you have them, and be prepared to stick around and enjoy some grub together afterwards! preSERVE Garden Day - Apricots! Surprise! 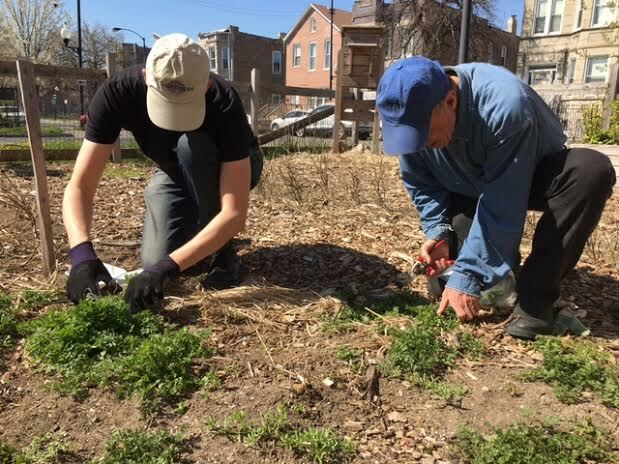 It's an extry special chance to get your hands dirty in the Slow Food Chicago preSERVE garden this weekend. You were looking for some Saturday morning plans anyways, right? Apricots are ripe for the picking and we also need your help to de-weed the garden. Join us, bring a friend, connect with the earth. Good times all around. Go ahead, get your green thumb on. Event: preSERVE Garden Volunteer Day - Apricots! Details: We need your help to de-weed and pick apricots! 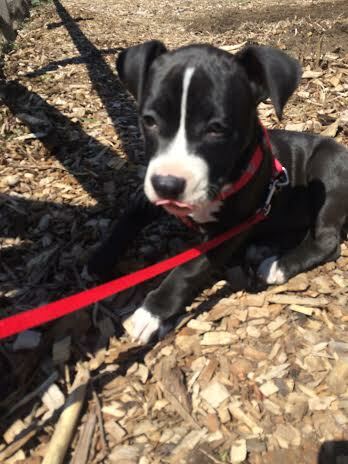 Join us in the preSERVE garden - meet new neighbors, and share some food! Bring work gloves if you have them, and be prepared to stick around and enjoy some grub together afterwards! The sunshine, a cool breeze, heck even the rain we’ve been having (not to mention finally resisting the urge to wrap yourself in a snuggie every time you venture outside of the house) - they’re all signs that spring has definitely “sprung” and we are slowly but surely warming up to the summer months Chicago waits all year for. Sounds like the perfect time to reconnect to your “roots” - or at the very least to the roots of the pleasures of nature’s bounty. 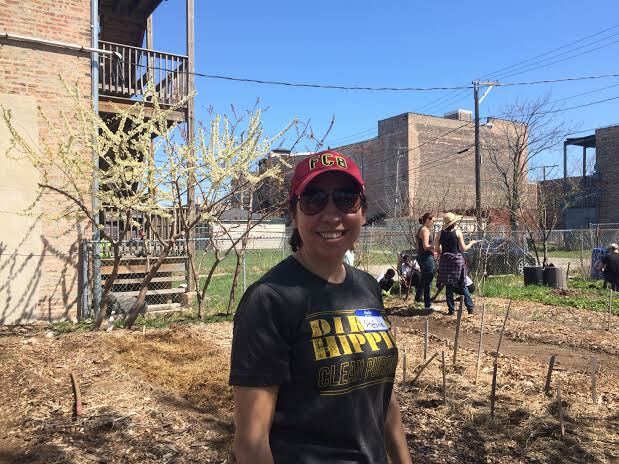 What better way to reconnect than by spending some time in Slow Food Chicago’s very own community garden? 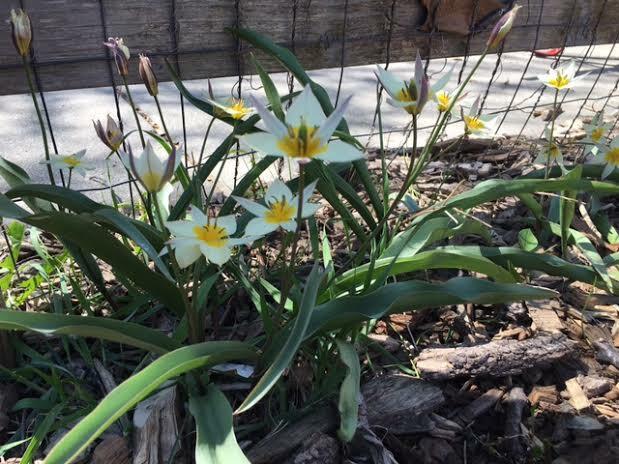 July 11th (next Saturday) is your chance at the preSERVE Garden Volunteer Day (located at 12th Place and Central Park Ave). Hang with some other rad volunteers, get some dirt under your nails, and if you’re still feeling some of the independence day cook-off spirit - BYOG [bring your own grillin’ grub] to cook up and nosh on after all the “dirty” work is done. More details below. Hope you can join us! 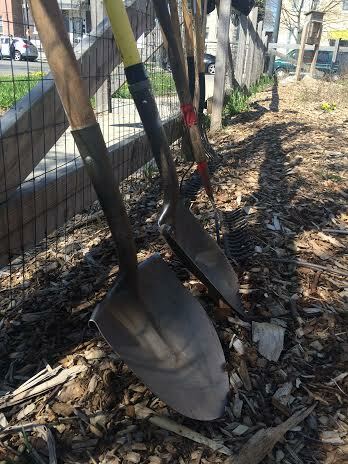 Details: Join us to get your hands dirty, meet new neighbors, and eat some good food! Bring gloves, a hat and something to throw on the grill if you'd like for our cookout afterwards! Beth Osmond, board member of Slow Food Chicago and owner/farmer at Cedar Valley Sustainable Farm, recently gave the keynote address at the Northwestern University Summit on Sustainability. Check out our Mid-April Newsletter here for the full lineup of events and programs. 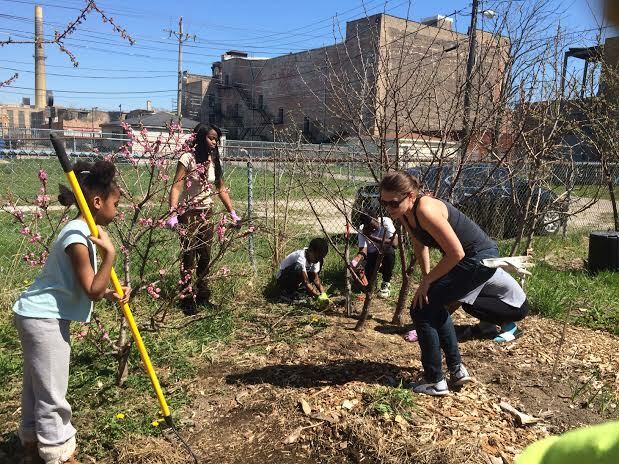 For Slow Food Chicago and the farmers and producers we work with, spring means planting seeds: in the ground, for new ideas, and of community. 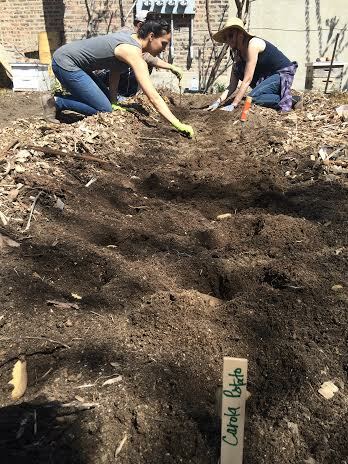 This weekend, we held our first preSERVE Garden Volunteer Day, and more than 20 people came out to get their hands dirty and work alongside friends and neighbors. Join us at the garden next month on May 9th to lend a hand, enjoy the garden, and cook out on the grill afterwards. The Slow Food Chicago board also had a mini Crop Mob this weekend at Montalbano Farms to transplant 1,116 kale, basil, chard, pepper and eggplant seedlings that will end up in kitchens all around Chicago later this summer. If you are interested in volunteering for Crop Mobs this summer and experiencing a day in the life on the farm, or if you're a farmer who would like to host a group of volunteers, email us at info@slowfoodchicago.org. Are you planting your own garden this year? #GrowSlow by planting an heirloom tomato seedling from Slow Food! We're hosting our annual Heirloom Tomato Seedling Sale at Bang Bang Pie Shop on May 16-17. We'll have 28 varieites of heirloom tomatoes, generously grown and carefully selected by expert gardeners. (For those of you who grew these tomatoes last year, you know how delicious and prolific these plants are.) Hope you can come by to eat pie and get some lovely plants for your gardens! Thank you for being part of our growing community, and for your commitment to supporting good, clean, fair food.